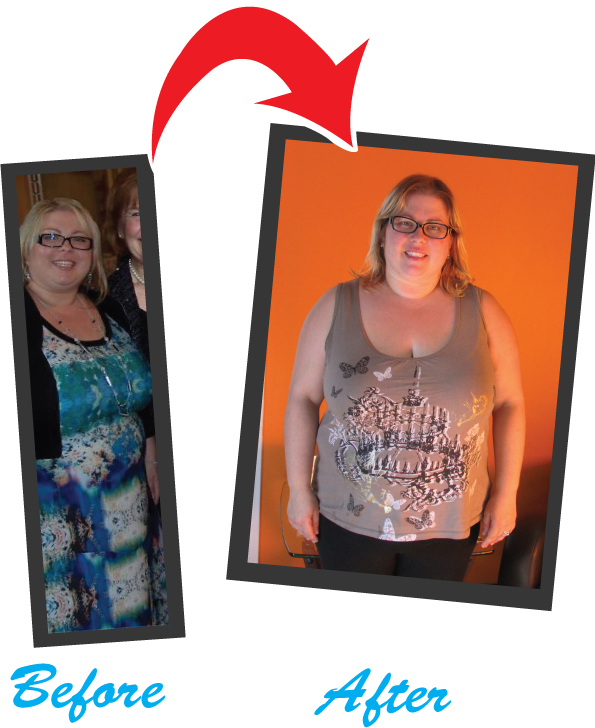 I joined IDEAL Bootcamp so that I could incorporate physical activity into my lifestyle in a manageable way. The flexibility of the schedule at Ideal helps me to be successful in that goal that I have set for myself. IDEAL taught me that I could make better food choices, they weren’t always perfect but they we realistic for me. IDEAL Bootcamp has made me stronger than I have ever been and has allowed me to push my limits. I have the motivation to do even more! Thanks IDEAL!